UAE-based Goldilocks Investment Company said it has reached an agreement with Gulf Navigation Holding, a leading maritime and shipping company based in Dubai, to acquire a 18.32 per cent stake in the company. This includes 4.68 per cent held through a share finance facility, said a statement from the company. Launched in 2015, Goldilocks is an investment fund with a mandate to invest in listed equities by taking a constructive activist role to unlock value. The fund is managed by ADCM Altus Investment Management Limited, a subsidiary of Abu Dhabi Financial Group. 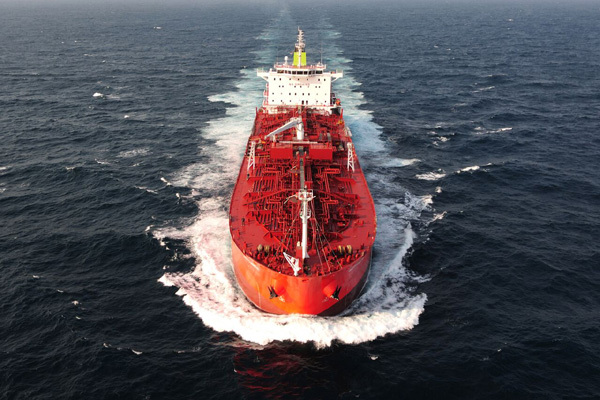 As per the agreement, Goldilocks will be actively collaborating with the management and the board of Gulf Navigation in order to drive an enhanced business performance.